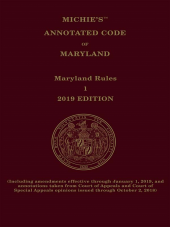 Two volumes including rules of the Maryland Court of Appeals plus six appendices of miscellaneous rules. 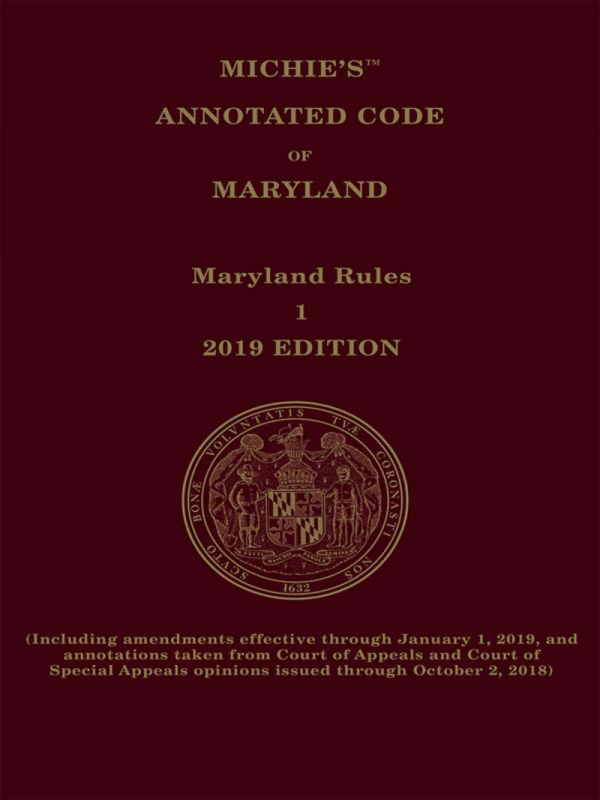 The Maryland Court Rules in two volumes includes rules of the Maryland Court of Appeals, appendices of miscellaneous rules, including the Internal Operating Procedures for the Maryland Court of Appeals, as well as selected federal court rules that apply specifically in Maryland. 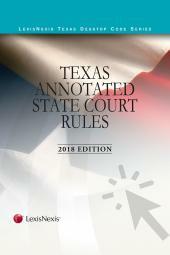 It is updated semiannually and includes annotations to State and federal cases, Maryland law reviews, and Attorney General opinions. Comprehensive indexes direct the user quickly to the rules you need.